Pieter was great. Gave excellent service and inspired confidence in planning a trip online. He was always prompt in his replys. He gets a strong 5 stars. The lodges selected ranged from good to excellent. I felt we got good value for the amount paid. Even while on the road, Pieter kept in touch with us via email and even a phone call. There were also 24 hour phone contacts in South Africa should we have needed additional assistance. We found the Namibian people to be very friendly and helpful and never felt the least amount of danger. It is a very safe and worthwhile country to visit in southern Africa. My husband has been to 191 countries and I to 138 and we can say that Namibia rates within the top five. 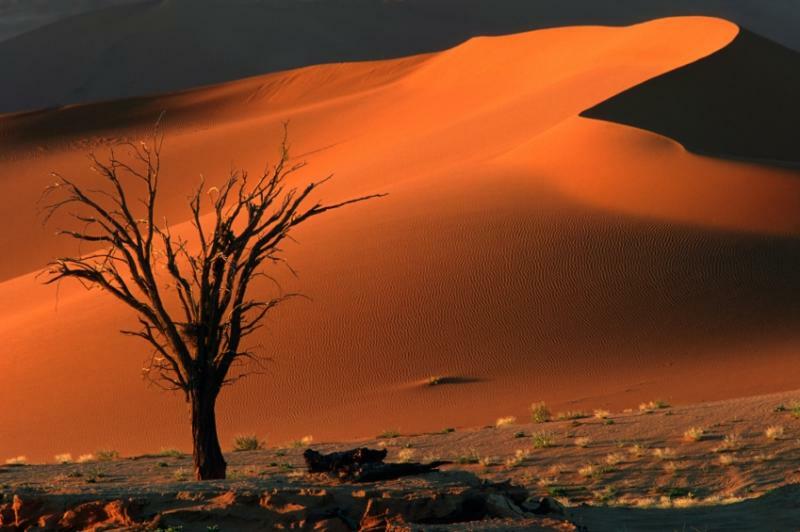 The natural beauty of Namibia was the best part. Each day and each area was very special. It was so much more than I expected. 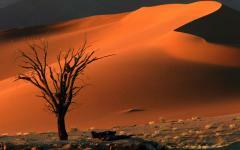 I would highly recommend Namibia as a wonderful and safe country in which to travel. I would rent a SUV rather than a standard sedan car. A vehicle with higher clearance from the road surface is really necessary due to rocky terrain.